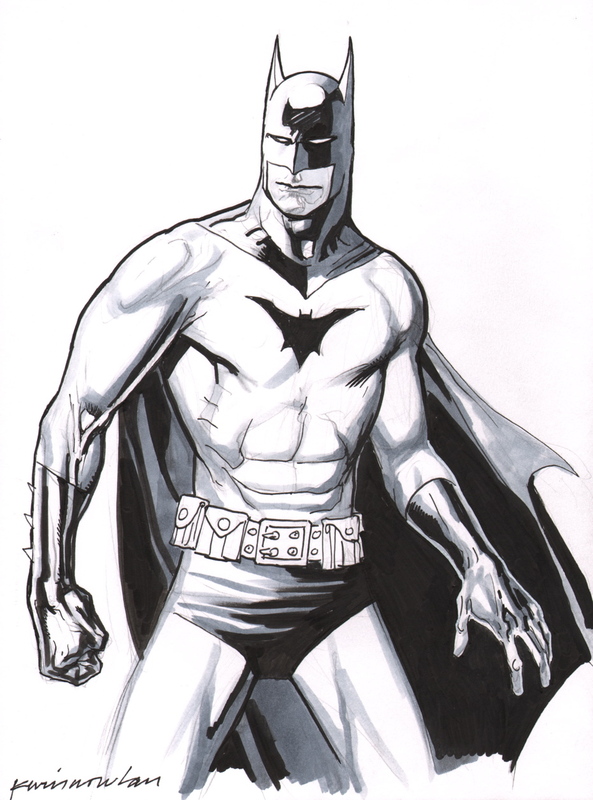 Measuring 9 by 12 inches, this original art by Kevin Nowlan features Batman. Signed by the artist, it is in nm/mint and undisplayed condition and will be shipped with the utmost care. Please note- the sketch is real. 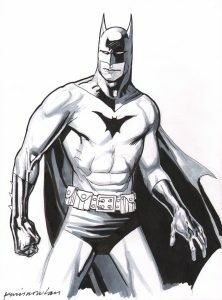 It is drawn by hand by Nowlan- it is not a copy, print or pre-printed image- it is a one-of-a-kind original.